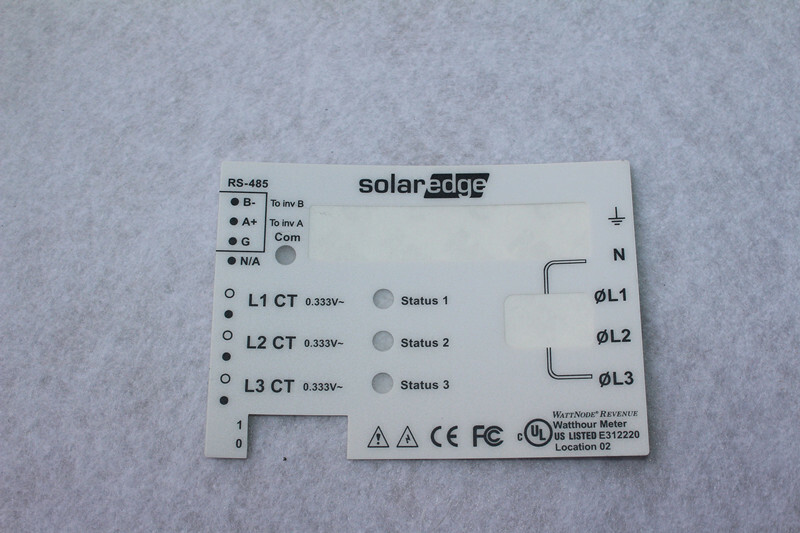 Adhesive Label Sticker For Electronic Component, is widely used in electronic appliance.It can point out the electronic products's component .This die cut 3 M tape welcome OEM. Besides, it is one side single adhesive and uses acrylic adhesive.It is waterproof ,durable and heat-resistant. Looking for ideal Adhesive Label Sticker Manufacturer & supplier ? We have a wide selection at great prices to help you get creative. All the Stickers for Electronics are quality guaranteed. We are China Origin Factory of One Side Single Adhesive. If you have any question, please feel free to contact us.